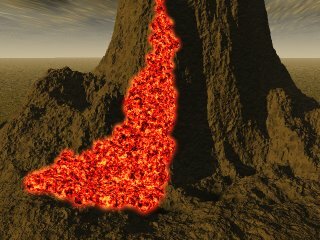 I’ve been trying to make a better Lava flow in Vue tonight. I wanted a less rectangular shape preferably with some bifurcation. Not quite there yet but getting better.